The Ministry of Health issued a release late this evening on zika which until now has been detected in Central America, the Caribbean and throughout the rest of the region. There are two suspected cases: one in the Stann Creek District and the other in the Toledo District. There is a third potential case in the Cayo District where the ministry claims there is a person of interest. Samples will be sent for testing on the southern cases to the Caribbean Public Health Agency (CARPHA) in Trinidad for determination. 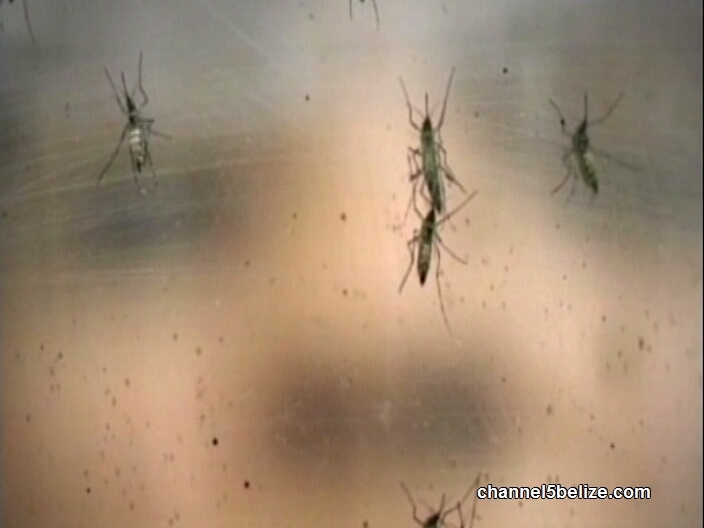 This follows an alert by the Center for Disease Control last Friday that an American couple had traveled to the country in mid-March and tested positive for ZIKA a few weeks after returning to their home country. The Ministry also makes the point that while the evidence points to the presence of Zika, M.O.H. 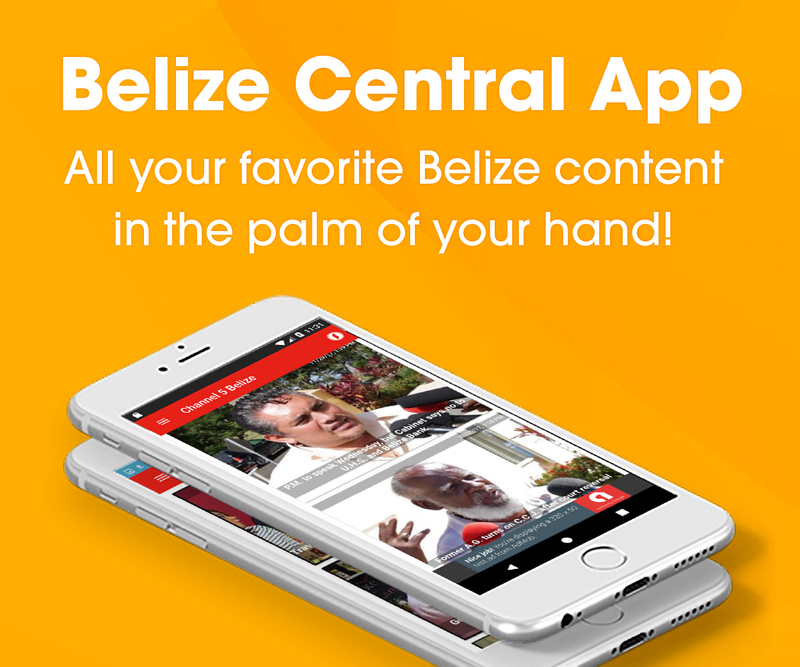 is not able to declare that there is a first local transmission case of Zika in Belize. Due to the developing circumstances and the urgency that it requires, the M.O.H. 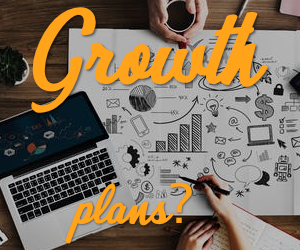 has spun into action. Regional Health Management teams have been debriefed and the Zika plan enters a new phase. Residents are required to take measures to minimize the breeding sites and population of mosquitoes that primarily transmit the disease. 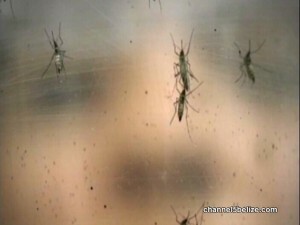 Belize is not going the way of other countries; pregnant women and others considering to become pregnant are being asked to take precautionary measures and avoid being bitten by the Aedes Aegypti mosquito. The investigating team is comprised of personnel from the Vector Control Unit, Public Health and Epidemiological Departments. And as we said, there are two suspected in Stann Creek and Toledo Districts and a possible third in the Cayo District.